A few years ago, Samsung brought the heat with its brand of television commercials. 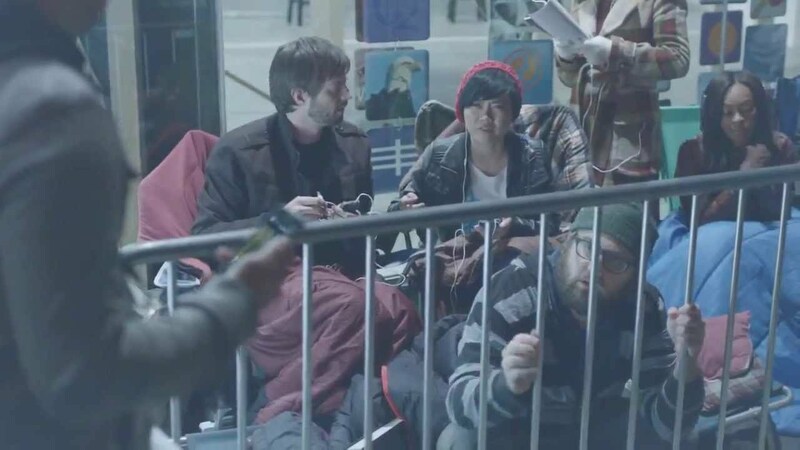 Aimed directly at Apple and finding unique ways to interest Cupertino’s customers, Samsung launched the “We Got Samsung’d” campaign. Basically, cut to one of those ridiculous lines where religiously-devoted Apple customers wait in line for days in order to snag the new iPhone. Throw in a Galaxy S2 owner, showing off all the sweet stuff he can with his Android phone, and boom, you got Apple buyers wishing they weren’t stuck getting the same ol’ boring iPhone. These days, Samsung takes a bit more traditional approach to advertising, highlighting the Galaxy S7’s weather resistance, expandable storage, and support for Gear VR. While there’s nothing wrong with traditional, it certainly carries no comedic value. As a special bonus, and with the Super Bowl coming up, here’s another great piece of marketing from Samsung. Featuring Bob Odenkirk, Paul Rudd and Seth Rogen, this one’s a classic.